Many of the Y stories below are made possible through community support. 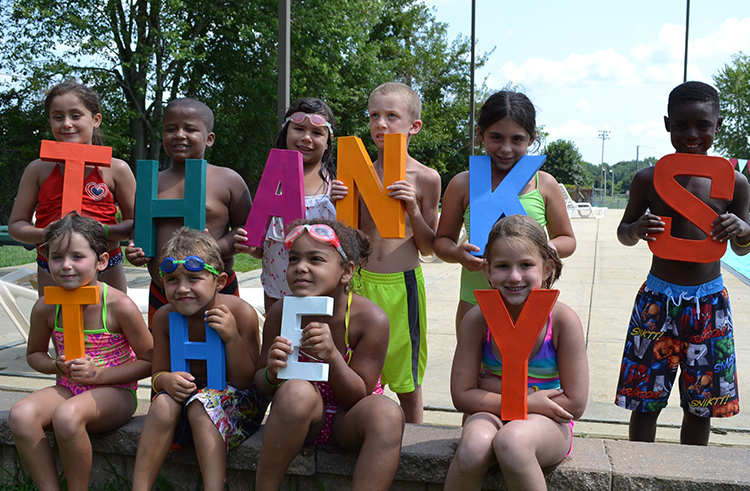 When you give to the Y, 100% of your gift goes to programs and financial assistance for children, families, and individuals in need. Together, we can close the achievement gap, promote healthy lifestyles, and provide life-changing experiences to families. Help transform lives by Donating today.